Autumn nights needn’t be gloomy- we’ve got our handy guide on how to light up the night sky with our Autumn Family Friendly events in Yorkshire. 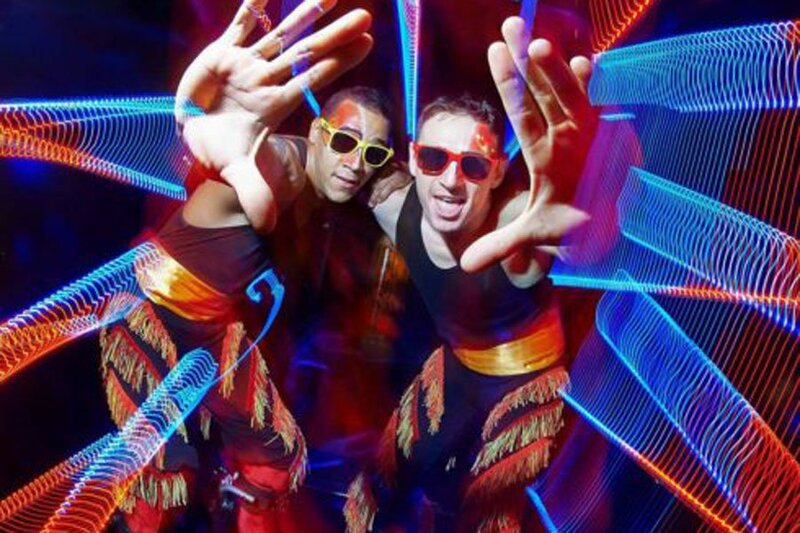 From sparkling firework displays at Lightwater Valley to to interactive Power Stilts displays at Stockeld Park, families seeking alternatives from the standard Autumnal events can find excitement for all ages. 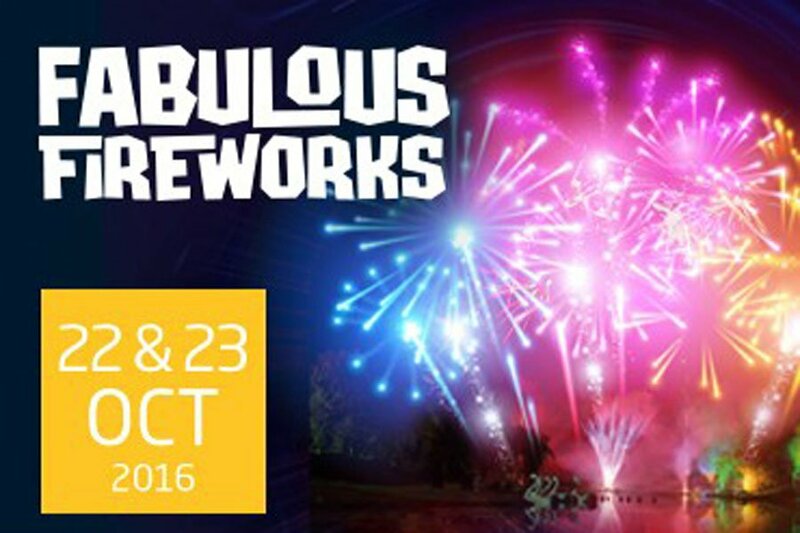 There’s spectacular ten-minute feast of fireworks fireworks at Flamingo Land with haunting melodies and interactive pirate show beforehand! 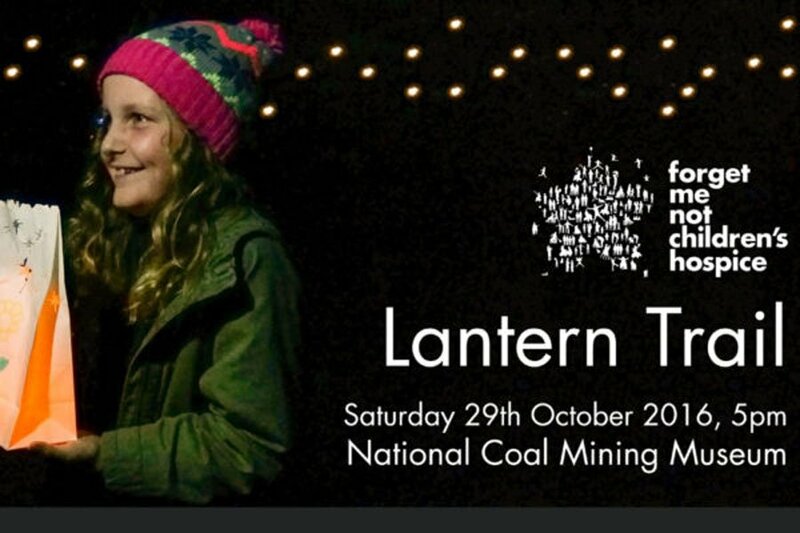 There’s an enchanted Lantern Trail at National Coal Mining Museum for England which offers an opportunity for reflection as well as celebration at which incorporates a walk complete with miner’s hat and dedicate lantern, finishing in a spectacular firework display. 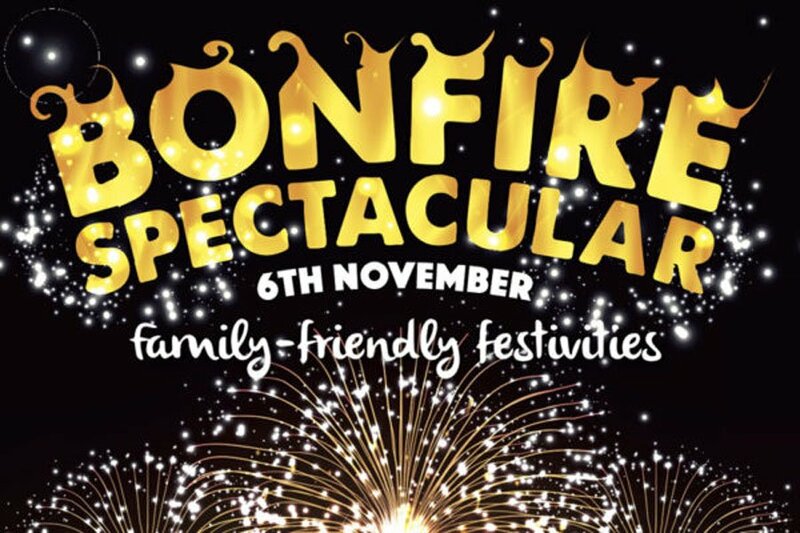 Warm up with a Bonfire night at Cannon Hall Farm celebration that will have you bopping along to a live DJ, themed entertainment and a fireworks. See Yorkshire’s Magnificent Attractions sparkle with the autumn season!. See sparkling fireworks that will take place once it gets dark. A ten-minute firework fiesta! Cost: Fireworks are at no additional cost – part of your general admission ticket for the day and for staying guests. Marvel at a spooktacular ten-minute feast of fireworks on both Wednesday 26th and Saturday 29th, accompanied by haunting melodies! Details: The blazing bonfire which will be lit at 5pm and the firework display at 6.30pm. 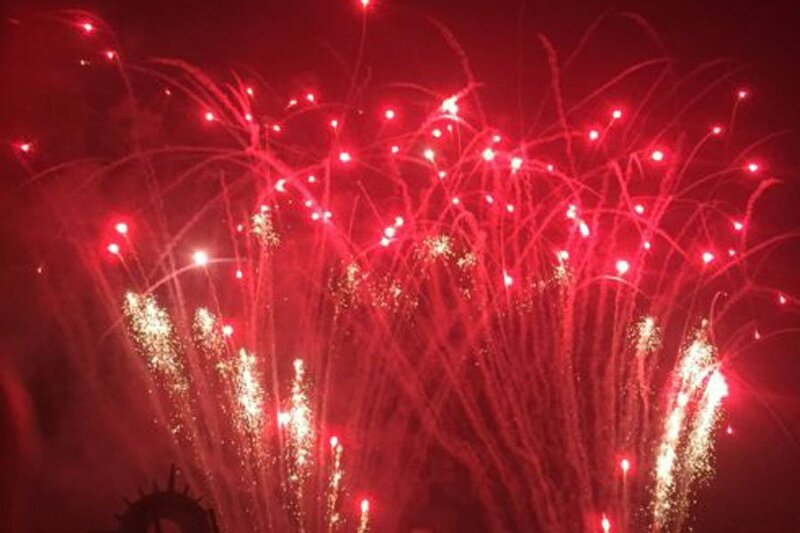 Details: One mile enchanted walk for the whole family with spectacular firework finale. In aid of Forget Me Not Children’s Hospice. Details: Our Forecourt stage will be in action as the amazing team power stilt show performs a variety of tricks and stunts right before your eyes.